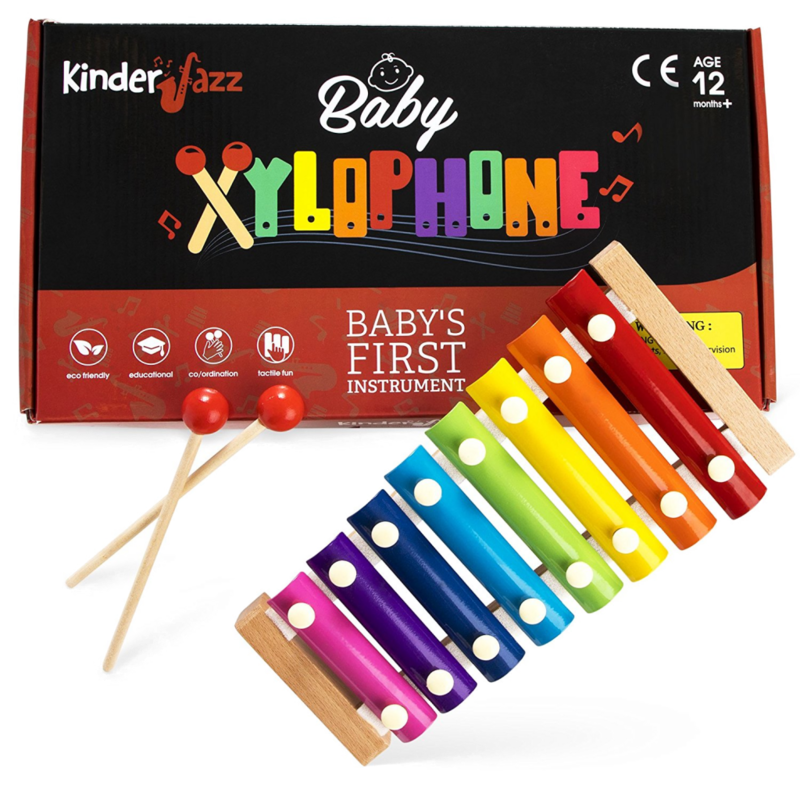 The Kinderjazz ​instrument toy set​ is just the thing to promote stimulation and excitement for your precious one in a very ​natural​ and ​safe​ environment. This ​small, baby toy xylophone​ is carved from ​beechwood​ made from ​sustainable​ forests. The keys are aluminium and steel alloy and ​vibrantly ​painted the colors of the rainbow​. We use a ​non-toxic, lead-free paint​ for ​baby’s safety​. Each ​key​ is secured with ​plastic​ pegs and screws so it won’t fall apart. The corners have been sanded for a ​smooth edges​ as a s​afety​ precaution. All of these ​glockenspiel instruments for children​ come with ​2 mallets​ for two-handed play or sharing. The entire set comes in a ​sturdy, high-end gift box​. This ​musical toy ​by Kinderjazz is sure to be a family staple for years to come! 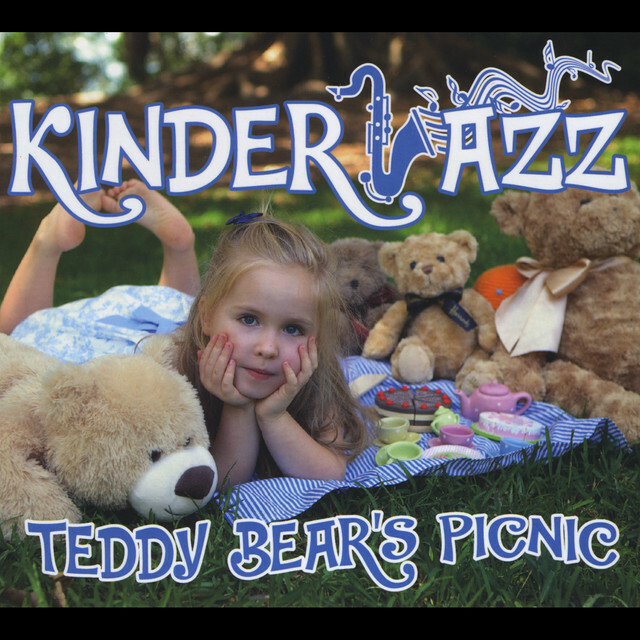 Kinderjazz's new album goes off like a stick of dynamite. Fabulous arrangements, fantastic compositions, played by some of my favourite musicians. Jam packed full of jump in' jazz - it's a party for your kids.